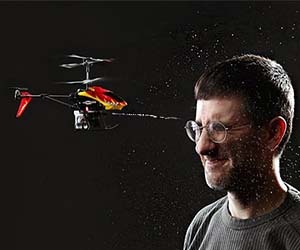 Become the prank master with this fully equipped RC helicopter with water cannon! With a low recharge time your good to raise hell in no time! Awesome!